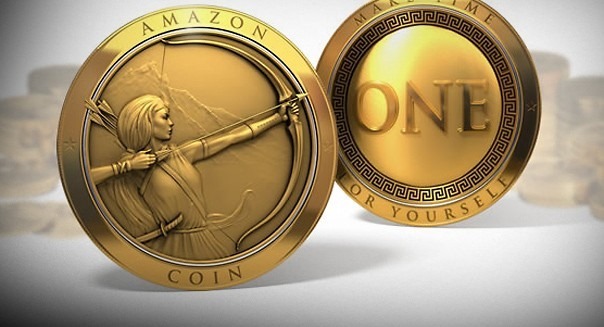 In-app purchases are all the rage these days, and Amazon's take on the whole deal includes Coins – Amazon Coins. 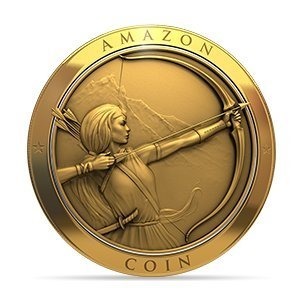 They're like a universal currency that can be used in many apps and games available in the Amazon ecosystem. Today more people get to know the joy of Amazon Coins – they're now available in France, Italy, and Spain. Developers don't have to do anything to take advantage. Apps that are distributed by Amazon and available for sale in these countries have Coins enabled. This is actually a good thing for developers – Kindle Fire owners in these territories will be given 500 free coins to blow on apps and in-app content. Customers can earn Amazon Coins as rewards in apps or buy them with real money. In the latter case, the exchange rate is 100 Coins = €1.